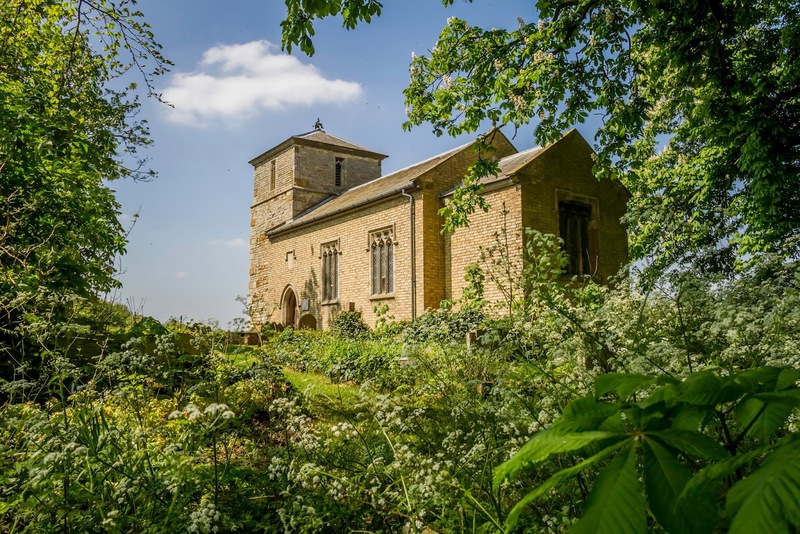 “The Deserted Village.” Situated in the heart of rural Lincolnshire, St Michael’s Church contains early memorials to members of the Buslingthorpe family. 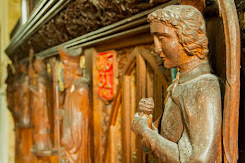 A knowledgeable guide will be on hand to explain the significance of all the memorials in this fascinating little church. 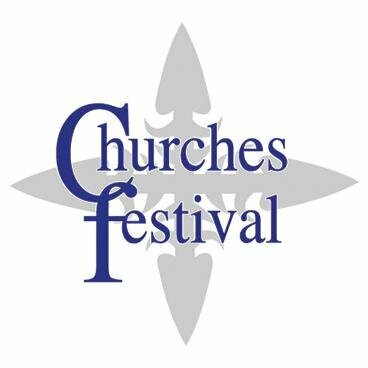 The church is cared for by the Churches Conservation Trust. Buslingthorpe Church family tomb chest from the late 13th century. 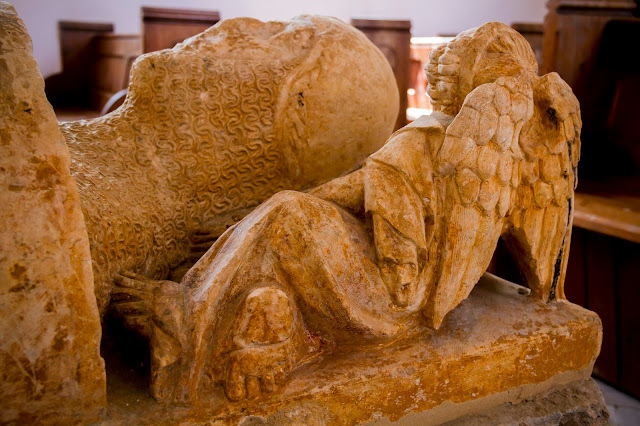 The effigy of a knight has his head on a cushion supported by angels. He is dressed in chain mail, a helmet and a surcoat.